To succeed in business, it’s important to stand out; to have a meaningful difference. But that’s only half the equation. If you want to reach Amazon/Uber success, you also need a credibility-enhancing “why” to reinforce your difference. 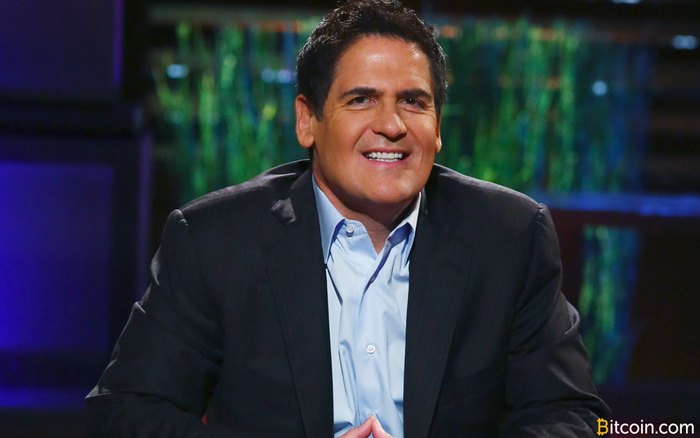 What two things are needed to succeed in business? In 1947, a man was selling bibles door-to-door. He proclaimed himself “World Champion Bible Salesman,” and proved it by selling 170 Good Books in just six days. So who would purposely open an appliance store 35 miles from the nearest population center? The brilliant Kash Amburgy, that’s who. Kash intuitively understood that to succeed in business required a formula very few know. I call it “The Difference & The Why.” It works like this. This is not why you’re in business, or why your business is different, or even why your difference is better. The BIG WHY (few businesses have) is why consumers should believe your difference will benefit them. Kash understood this. He recognized that all his competitors bought their appliance inventory from large manufacturers like GE. Since appliance retailers all sold the same brands of appliances, price competition was typically their differentiator. Kash also understood that the public is immune to claims of “we sell cheaper” because everyone in his industry said it. His Cincinnati competitors ALL advertised lowest prices. Kash knew that his “lowest price” consumer marketing needed a credibility-enhancing WHY he could sell for less. So what did he do? He turned an inconvenient drive into a gold mine. Kash rented a barn in the tiny town of South Lebanon, Ohio. Why? To give himself a powerful why he could sell for less than anyone else. Here is what Kash typically said in his Cincinnati radio and television commercials. “Hello friends, this is Kash Amburgy coming to you from Kash’s Big Bargain Barn, a few miles north in South Lebanon, Ohio. We don’t have a fancy showroom. We don’t even have a paved lot. But since they wanted you fine Cincinnati folk to visit Lebanon, they practically gave us this place. Since we save, you can save too. Because Kash understood the power of WHY, he absolutely smoked every appliance retailer in Cincinnati, and made millions. 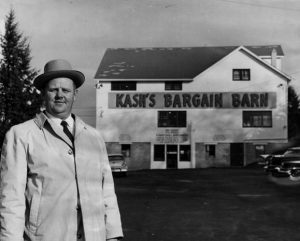 He opened in a remote barn, not to save money, but to give the public a price saving “WHY” they could save money at Kash’s Big Bargain Barn. Want to hear one of Kash’s original Cincinnati radio commercials? I recorded a three minute audio with Kash’s story, ending with one of his original radio commercials. It’s worth a listen, like nothing you’ve heard before. Next PostIs It the End of Traditional Real Estate?